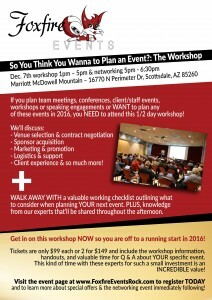 If you plan sales meetings, team meetings, conferences, client/staff events, workshops or speaking engagements or WANT to plan any of these events in 2016, you NEED to attend this 1/2 day workshop! 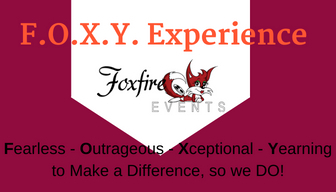 The success of an event hinges on not only what you do or say during the event, but also PRIOR TO the event! 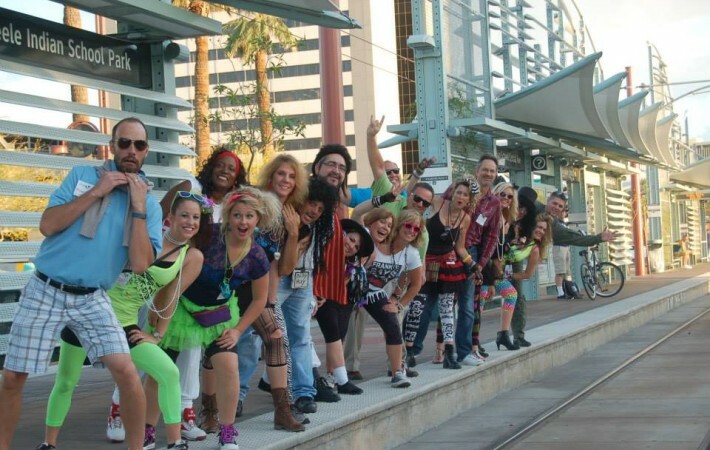 #2 How do I get people to attend my event? We will ANSWER these BIG questions + what to look for when negotiating event contracts, sponsor acquisition, event logistics, event support, client/team engagement and experience + many more! You’ll WALK AWAY WITH a valuable working checklist outlining what to consider when planning YOUR next event. PLUS, knowledge from our experts that’ll be shared throughout the afternoon. 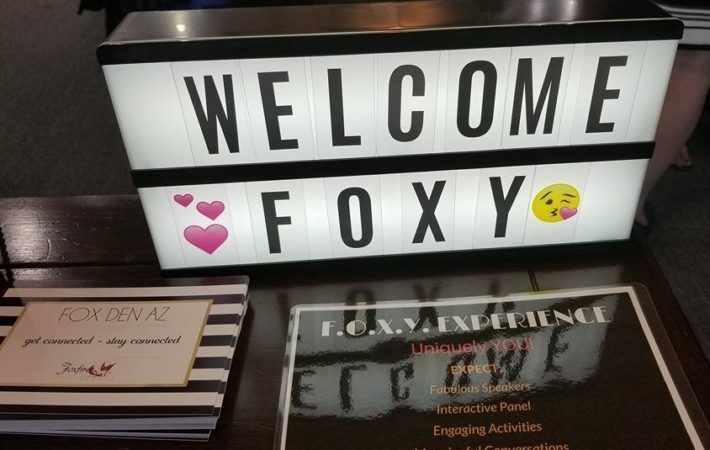 The workshop will be lead by Heather Visca, Founder of Foxfire Events who has experience with a multitude of events ranging in size, purpose and industry. Heather has become very well known as a dynamic event planner & expert connector of people. Heather’s also bringing in special guest speakers & panelists who are experts in their field and will share information that relates to effectively pulling off a successful event! 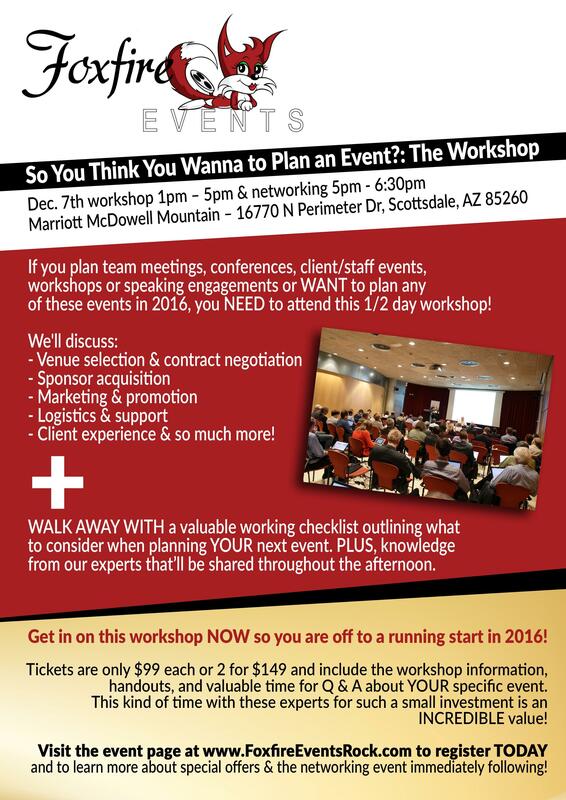 Get in on this workshop NOW so you are off to a running start in 2016! Tickets are only $99 each or 2 for $149 and include the workshop information, handouts, and valuable time for Q & A about YOUR specific event. This kind of time with these experts for such a small investment is an INCREDIBLE value! Purchase your ticket(s) by Nov. 13th and receive FREE entry into the Networking Event immediately following the workshop on the beautiful terrace of the Marriott! Network & collaborate with like minded professionals here from 5pm – 6:30pm. The networking event is open to workshop attendees and the general public. 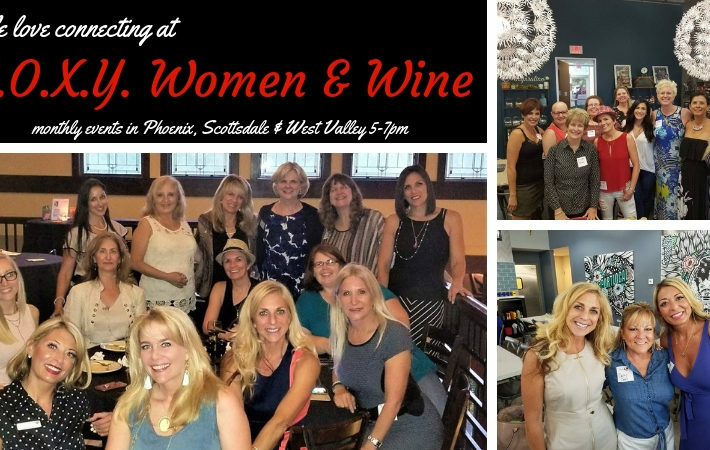 Individual tickets to the networking are $20 per person – YOU get them free when purchasing your workshop ticket(s) by Nov. 13th! Can’t wait to see you there!